Staying in holiday inn was a nice and pleasant place. Staff were accommodating, helpful. I reccomend it. The value itself thumbs up. Great hotel, wonderful location. 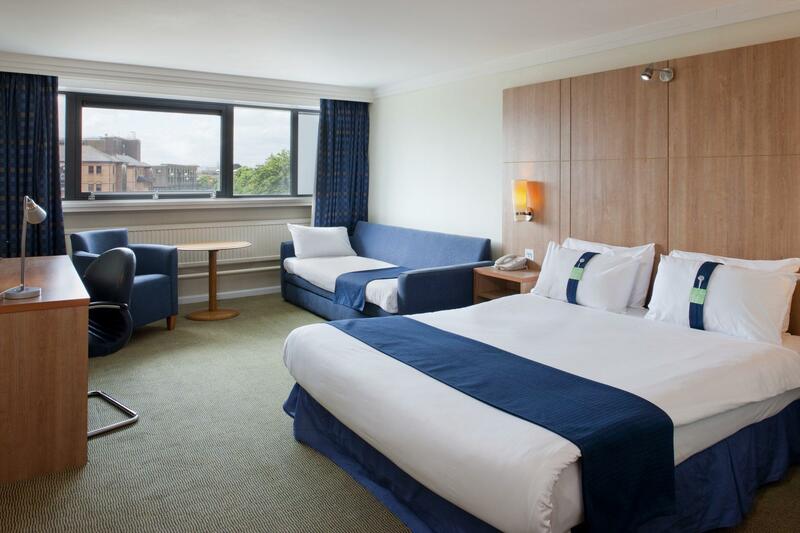 The hotel team dealt with a minor issue efficiently and very pleasantly. Looking forward to my next stay. 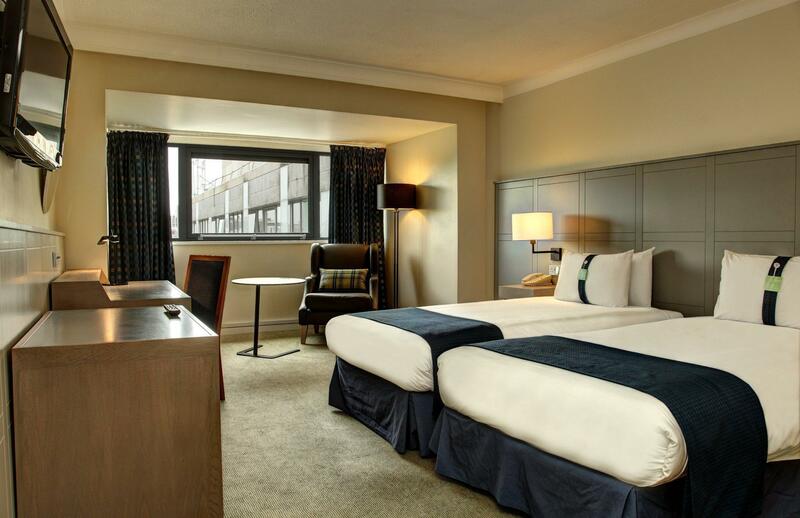 Hotel was located within walking distance from the Cardiff Sophia garden coach station, Cardiff castle and shopping arcades. The room was disappointing as it was quite small, kinda old/rundown. But overall, clean. The thermostat in the room does not work as the temperature is centrally controlled. There is also no mini fridge in the room. I was placed in a room at the end of the corridor facing the main road.... the area just outside the room had no lights and I could hear the traffic noise from my room even though I was on the 6th storey. I probably won’t return to this hotel. from 1st day,made to feel welcome by friendly efficient staff. One in particular Leigh in the office reservations was very helpful,welcoming and friendly. Had large family meeting for the 1st time from the Usa. They loved the buffet and everything. Great place to stay,recommended. 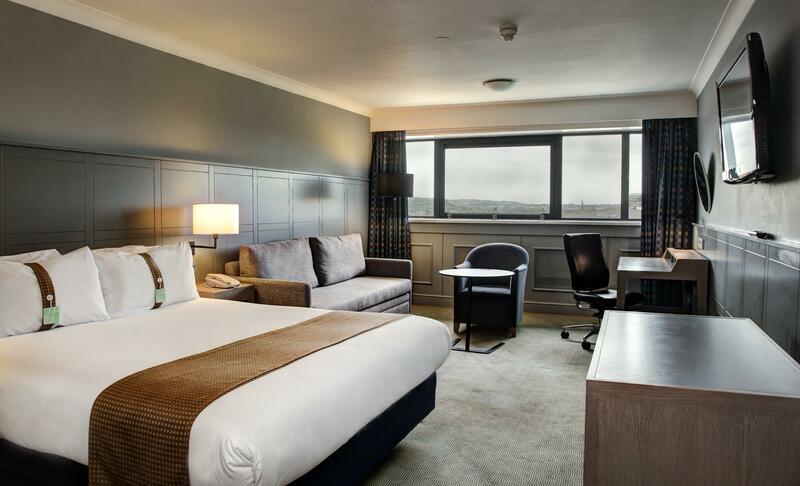 The hotel is very near the Cardiff Castle, just opposite with walking distance 5-10 mins. Walking to city of Cardiff is only 15 mins. The location should be very good. However, the room is so small for family of three pax. We have 2 big luggage and one small luggage so the whole room is so crowded and we could barely move inside. The flush for toilet is not working at all and we actually need to go down to use the public toilet. There is a charge for parking fees up to 24 hours, parking space is quite small, outdoor. 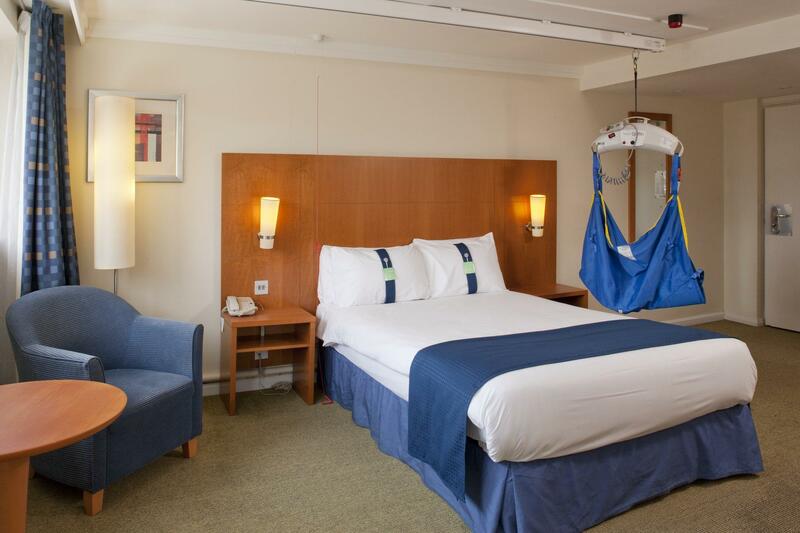 Overall, the hotel has a very good location to go city for food and shopping and visit the castle. Across of the Castle, within minutes of the train station and shopping area. Staff were very friendly and even offered a staff members umbrella to borrow. Much appreciated! Would have liked plugs near the bed fur laptop/phone use. 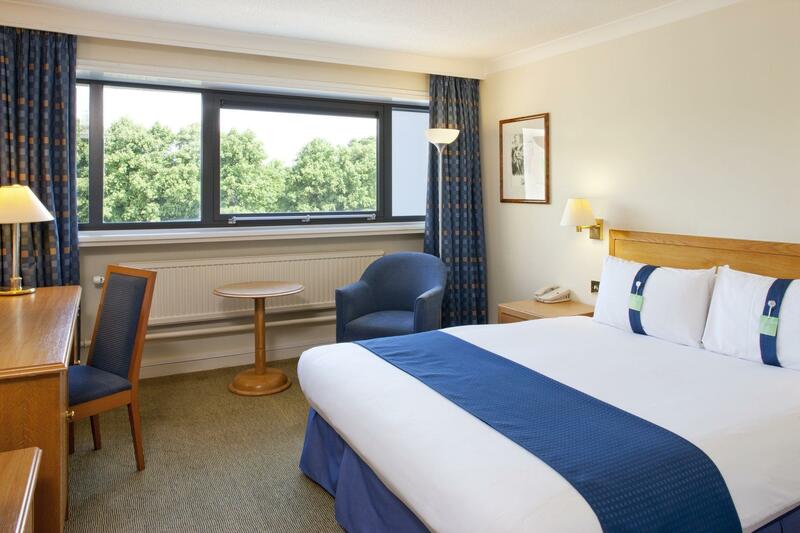 Location to millennium stadium, staff very friendly, very quiet rooms. For world cup - excellent location. Only negative was how slow the bar service was with the busy crowd. But Overall v good. Good Location, Close to station, Clean. It was okay. 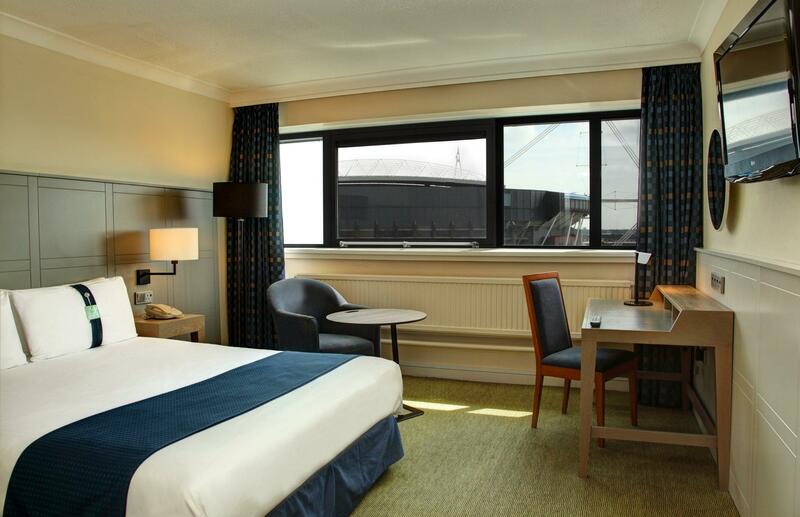 Hotel was not too expensive and is in a good central location and close to train station. Check in and check out was quick and easy, and room was clean with good shower. Negatives though, the big bed was made up of 2 mattresses which meant that it was not particularly comfortable and the wifi in the room was either very slow or not working. Clean hotel in central location. 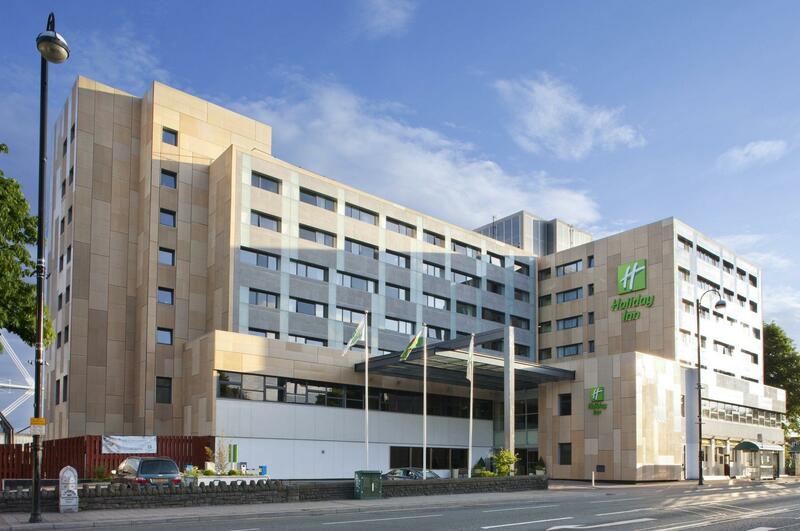 Only stayed one night - chose the holiday inn because of its central location and that you know what you are getting in terms of room layout and cleanliness. Was one of the cheaper hotels in the centre but still not terribly cheap. Was fine and served its purpose in terms of a clean bed and decent shower. We enjoyed our stay at this hotel. It was very close to the city shopping area, across the road from Cardiff Castle, and I also got free parking at the hotel..which was a pleasant surprise. Arrived via train to Cardiff Central. Walking to the hotel we pass trhough the Millenium Stadium and some restaurants. Gotta look for them coz they are at the side streets. Get a map of the area early Shopping is nice. It's like lil London. Better Offfers Sightseeing are the old buildings including the City Hall and the Castle The Parks are picturesque and very wide and open. The Town is clean too. สถานีรถไฟ Cardiff Central - ระยะ 0.78 กม.